Sunrooms and Screen Rooms: Which Is Right for You? 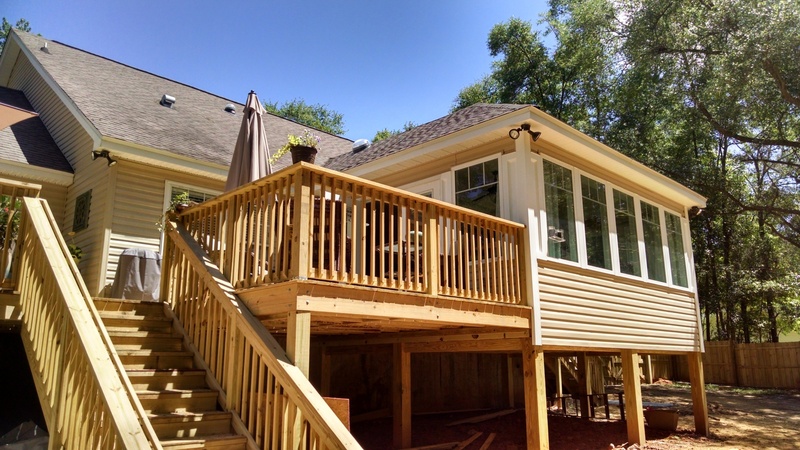 Adding a screen room or a sunroom to your home can go a long way toward increasing your property value – plus if offers you an additional living space that you can enjoy with your family. But if you’ve never built a screen room or sunroom on a home before, it can be tricky to know where to start. How do you know which type of room is right for you? At Reynolds Home Builders, we are experts when it comes to anything home-improvement related, so we’re here to break down the differences between screen rooms and sunrooms, and hopefully help you decide which one is best for you. When it comes down to it, the most important things to consider are budget and your location. 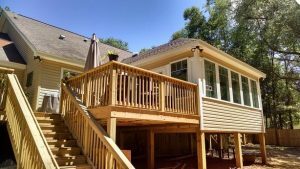 A screen room, or a screened-in porch, will allow you to enjoy the great outdoors without having to put up with any of the mess that comes along with it, like bugs or debris. If you’re hoping to expand your living space out into the backyard so that you can enjoy the warm weather, but want to be able to maintain a clean area where you’ll be able to share meals with friends and family and spend time rain or shine, a screen room might be the right choice for you. However, while a screen room may protect you from rain, it won’t be able to keep you away from all of the elements, especially wind and heat. Because a screen room is open, high winds can still blow away items that may be places inside or drive heavy rain into your room. Similarly, a screen room is also not enclosed, which means you won’t be able to use your air conditioning to make it more comfortable on the hottest summer days. 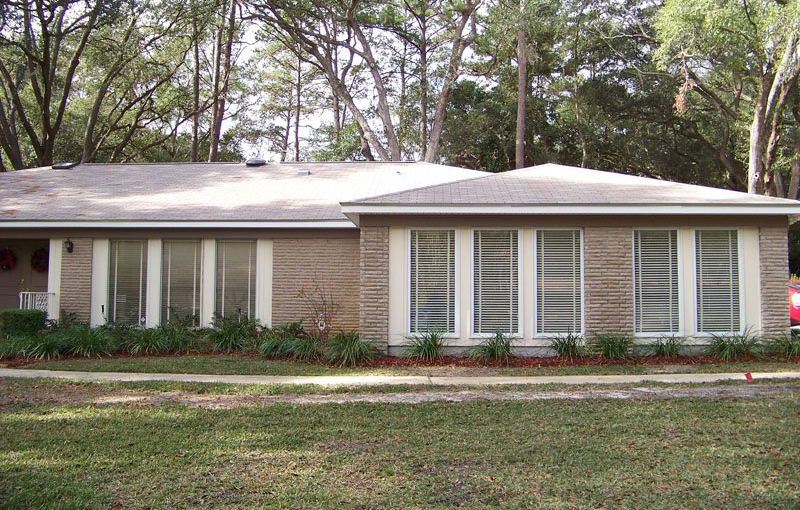 A sunroom is an additional room in your home that consists mainly of windows. The use of quality insulated low-E windows combined with the right insulation will reduce the effect of the additional sunlight, allowing you to keep the temperature in the sunroom comfortable for your enjoyment all year round. The only drawback with a sunroom is that it won’t feel like you’re sitting outside. A sunroom, while it may be very sunny with its many windows, would be an additional enclosed part of your home, so you won’t have the same sensation of enjoying the outdoors as you might with a screen room. 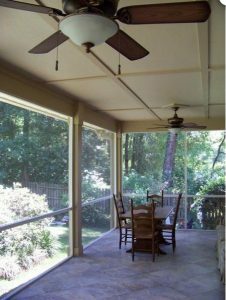 Sunrooms can be used all year round and in any weather, since you’ll be able to control the temperature as part of your home air conditioning. 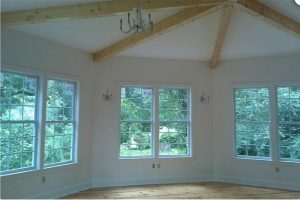 This makes a sunroom a versatile option as a sitting room or living area in your home whenever you like, and the giant windows in the room will let you soak up the sunshine any time. While a sunroom offers protected space, it can take away the outdoorsy enjoyment you might be looking for with a screen room. Additionally, adding a sunroom to your home will likely be slightly more expensive than a screen room on average, notes Home Advisor, with a median cost of more than $40,000. Screen rooms can be utilized in the comfortable Florida climate all year round. The screen protects the space from insects, as well, which means you can enjoy the backyard without having to constantly swat mosquitoes. Screen rooms are great for entertaining, as well, and can be a great extra living area for lounging and relaxing. Screen rooms can’t be temperature regulated, so on the hottest days, you may find it too warm to enjoy comfortably. Similarly, a bad-weather day can put a screen room out of use – heavy wind and rain can cause moisture to blow in through your screens, making the screen room unusable at least for the day. 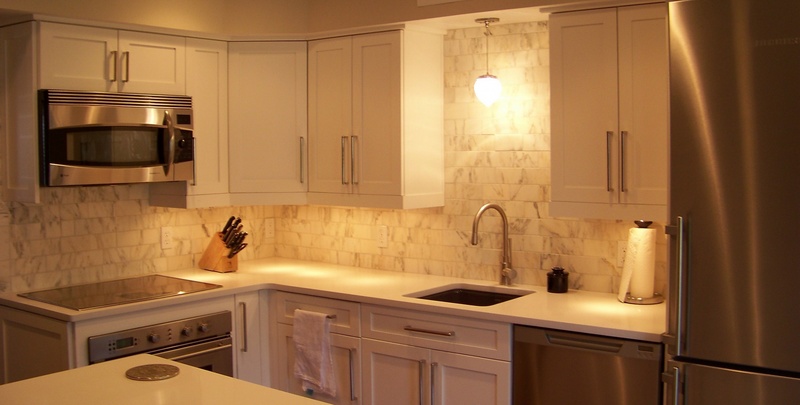 Ultimately the best decision is a combination of how you plan to use the room and what’s right for your budget. Adding on a screen room is a little bit less expensive as it requires fewer materials than a sunroom. However, you won’t be able to use the screen room year-round. If you’re able to spend a bit more, you can add living space to your home that you and your family are able to utilize for the entire year. Neither decision is the wrong one, but we hope we’ve given you something to consider. 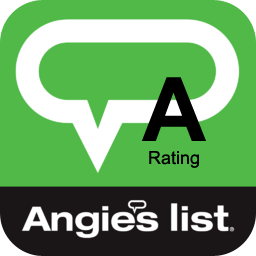 If you’re still on the fence and would like to speak to an expert, call the team at Reynolds Home Builders today at 850-508-5076.